1. 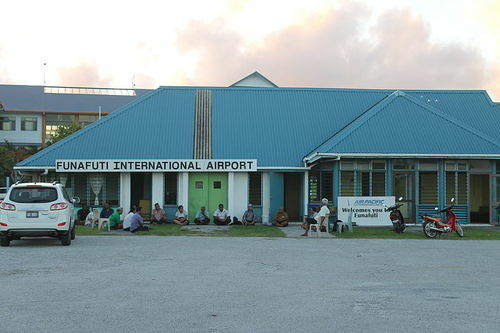 The Government of Tuvalu provides free landing visas to all persons visiting the nation. Consequently, persons holding a valid passport from the R.O.C. (Taiwan) and a valid round trip ticket between Tuvalu and the R.O.C. or a valid onward ticket proving that they will be leaving Tuvalu for a third country at a set date can travel to Tuvalu without first applying for a visa. 2. 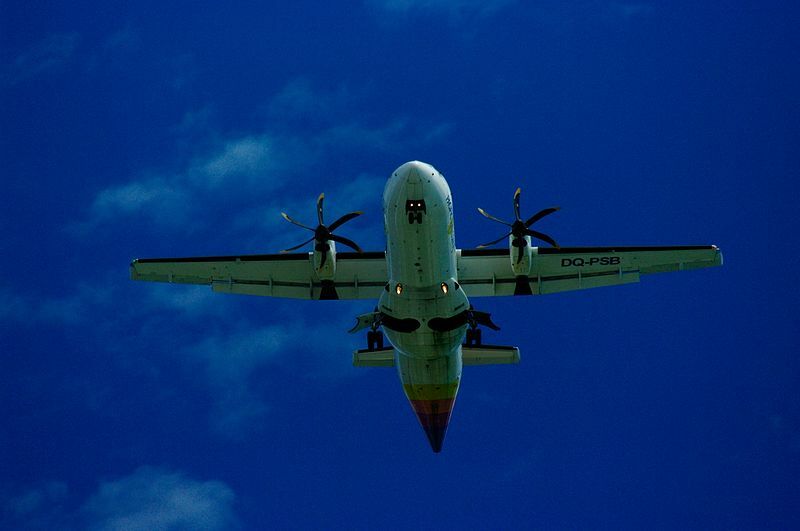 Visitors to Tuvalu can stay in the country for 1 month on their landing visa. If travelers would like to stay in Tuvalu for a period of longer than 1 month, they must contact Tuvalu’s immigration agency and extend the visa for an additional month.